This straightforward treatment can save your natural teeth from extraction. Long term the treatment is much less expensive than tooth removal if the gap needs to be filled with an artificial bridge, denture or dental implant. Once root canal therapy is completed, to prevent further decay, reduced bone and gum problems it is advisable to visit your dental hygienist on a regular basis. Inside teeth there is a fine space that contains nerves and blood vessels known as the dental pulp. If the pulp becomes diseased or dies, a toothache or abscess may occur. Instead of having the tooth removed it can often be saved by having a root canal treatment. 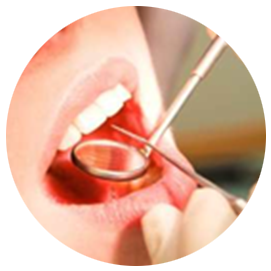 Root canal treatment usually requires two appointments.